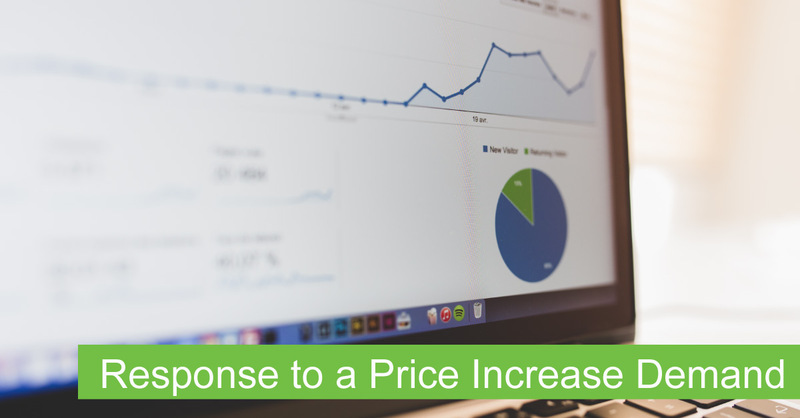 The client received a demand for a cost increase of over 20%. Our role was to help develop the negotiation strategy and prepare the negotiating team. We focused the negotiation strategy on managing project risk, identifying and discussing risks via structured questioning. Costs were reduced by more than 20% and the business relationship was enhanced. ‍The challenge was to respond to the demand and avoid a cost increase while protecting the project’s viability. We provided an independent view on the other party’s perspective to assist the team during planning and rehearsals. 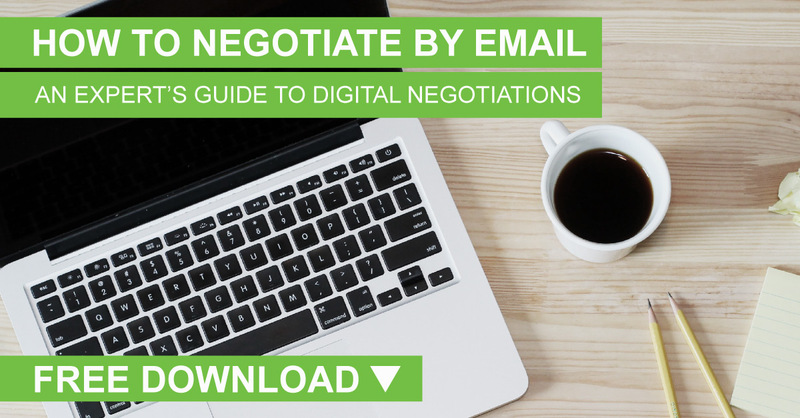 Overall, there was a paradigm shift from ‘negotiating at the margin’ to ‘renegotiating the contract’. The other party’s paradigm also shifted. It spoke of ‘the value of a structured negotiation approach’. Get in touch today so we can hear your needs. ENS International (ENSI) provides negotiation consulting and training services helping people and organizations think and act differently to achieve more. Negotiators gain the edge using proven ENSI influencing processes incorporating commercial psychology with a deep understanding of human behaviour. ENSI delivers through Consulting Services and In-House or Open Course training. With over 60 Practitioners working within 75 countries we have a depth of experience across a diverse range of sectors. Subscribe now and receive our newsletter direct to your inbox.